Our SFC Grow Local team has heard a lot of claims about magical garden remedies or extreme garden myths when it comes to garden pests. “Sprinkle ground cinnamon powder on the soil to prevent fungus” or “add aspirin to water to help the plant absorb the water and grow stronger roots.” Many of these claims are still under debate, but some of them are just plain wrong. 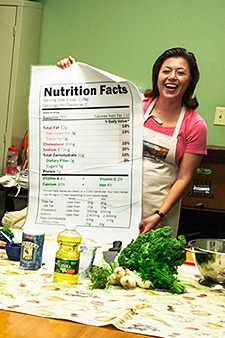 So our SFC Grow Local team decided to de-bunk some of the more popular garden pest myths that they have heard – everything from spider bites to marigolds, and beer to baking soda. 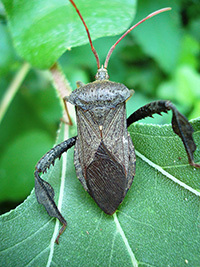 Read on fir our “Top Five Garden Pest Myths” explained. 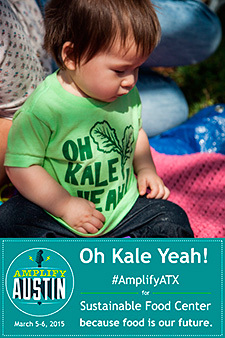 Amplify Austin, the community-wide celebration of giving, starts today at 6pm! 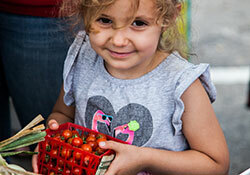 During these 24 hours of giving, we hope to raise $15,000 for school gardens and healthy food in school cafeterias, affordable cooking and nutrition classes for everyone in Austin, and matching farmers’ market dollars for our neighbors shopping with food assistance benefits. Today, please join us and help grow a strong local food system in Austin that benefits us all - because food is our future. 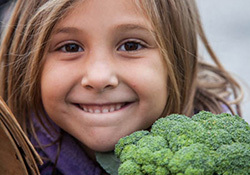 Our friends at the National Farm to School Network have been hard at work building support among federal lawmakers for The Farm to School Act of 2015. 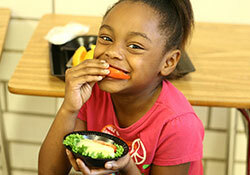 This act proposes an increase in funding from $5 million to $15 million for the USDA Farm to School Grant Program. Tell Congress you support the Farm to School Act of 2015 by signing a letter of support as an individual or on behalf of your organization. Make sure Congress knows that farm to school is a powerful tool for supporting our kids, our farmers and our communities! Join the SFC Team! We're looking for dynamic individuals to fill the following positions: Food Access Program Manager - 30hrs/week; Farm Direct Projects Coordinator - 40hrs/week. For more information and application instructions on these positions, please visit http://sustainablefoodcenter.org/contact/careers. 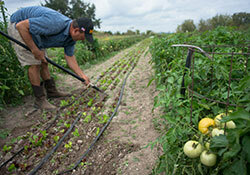 Our Spring cooking class schedule will be announced March 12!